Philippe Buisson, Mayor of Libourne (Gironde), proudly launched in November 2018: "The hunt for sleep merchants is open! " The municipality then established a license to rent in the heart of the city. She was followed on 1st January 2019, by some municipalities of the Seine-Saint-Denis like La Courneuve, Saint-Denis, Aubervilliers, as well as Stains, in some districts in its northern part. The first rental permits were introduced in December 2016 in Fourmies (Nord), Calais (Pas-de-Calais), Mantes-la-Jolie (Yvelines) and Villiers-le-Bel (Val-d'Oise). "In Lille, we will put in place in April a mechanism called "declaration of rental", in the neighborhoods of Fives, Moulins and Wazemmes », says one side of the town hall. The renting permit authorizes the volunteer communes to submit the renting of a dwelling by a lessor to a prior authorization or a declaration of renting out before the signing of the lease. It is estimated that nearly 400,000 dwellings are occupied and considered unworthy throughout the country, that is to say unhealthy and dangerous for their inhabitants. Zones or buildings are targeted by local authorities. The town hall of Saint-Denis asks, for example, to provide the diagnoses of electricity, gas, energy performance, exposure to lead and asbestos. Agents sworn by the municipality visit "Systematically" the new properties offered for rent. 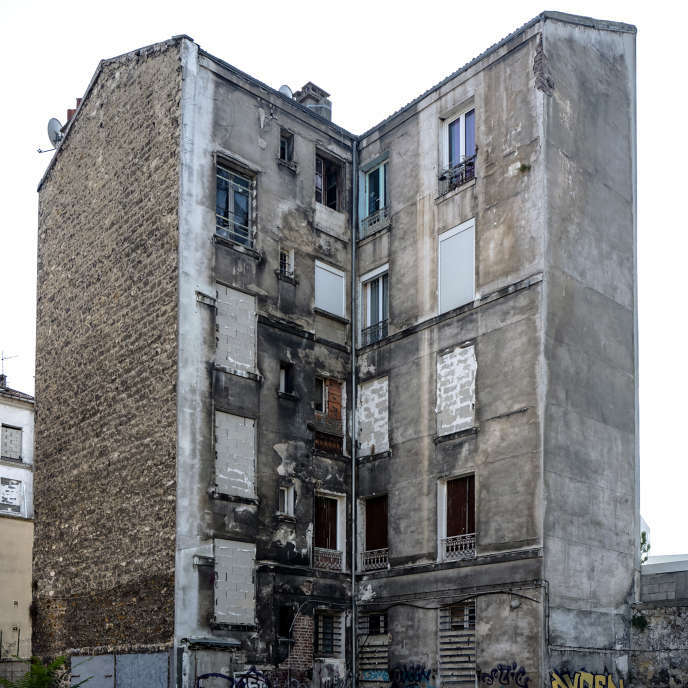 On the Aubervilliers side, we will ask the landlord for a lease project with the amount of rent and charges, the number of occupants and photos. Regarding housing subsidies paid directly to the owner, the texts specify that they are subordinated to the production of the receipt of the declaration of rental. Outlaw owners face a fine of 5,000 euros, which can go up to 15,000 euros if the housing is rented despite an unfavorable opinion of the city. A more flexible, welcome process for mayors: "Before, you had to go to court and often the case was closed. Now we can directly put fines, " rejoices Raphaël Cognet, mayor of Mantes-la-Jolie, where the permit was introduced in July 2018 throughout the city with the exception of new properties, made after the 2000s, and social housing.